This Bonsai Soil Mix is professionally formulated to provide optimum growth for evergreens & other bonsai plants. 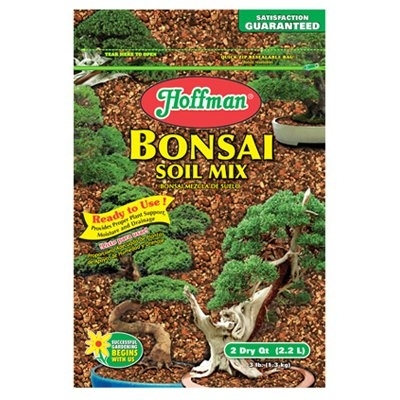 This soil mix also provides the plant support, moisture & drainage bonsai plants need. This mix ready to use and is excellent for repotting. Pick up a bag right here at Cofer's.